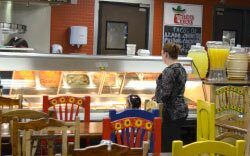 Your neighborhood hispanic grocery store. 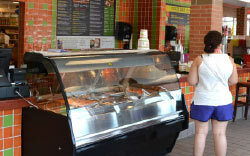 Family owned and operated since 1978. 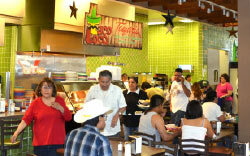 Taco Loco offers a weekly restaurant special, as well as a full menu of delicious, authentic Hispanic foods. 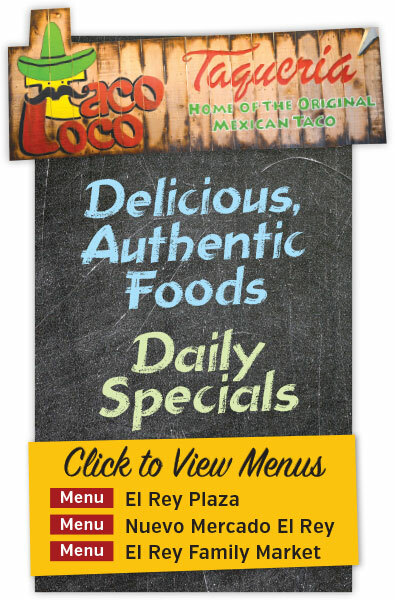 From original Mexican Tacos to Quesadillas, Taco Loco has it all! 916 South Cesar E. Chavez Dr.
© 2019 Website design and content by AdSerts for El Rey - All rights reserved.